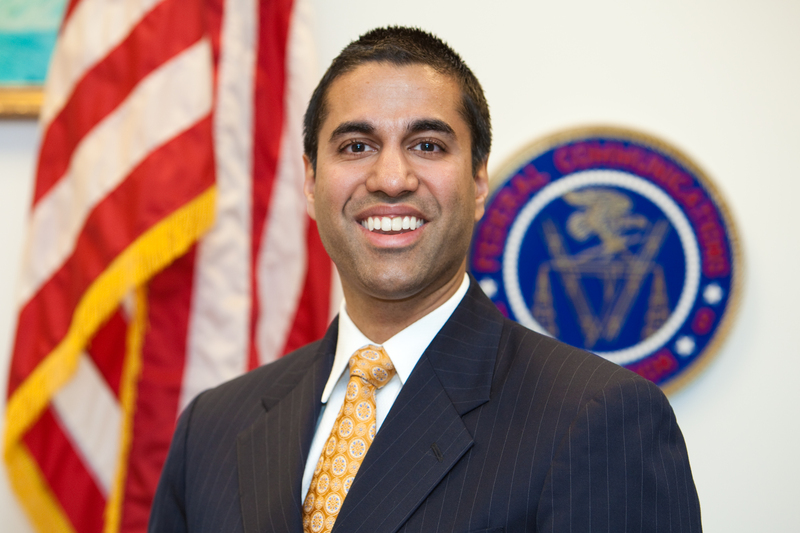 WASHINGTON, D.C. -- FCC Commissioner Ajit Pai will speak at the Radio Show Luncheon, held Friday, September 20. The luncheon will take place during the 2013 Radio Show, jointly produced by the National Association of Broadcasters (NAB) and Radio Advertising Bureau (RAB), September 18-20 in Orlando. Dennis Wharton, executive vice president of the National Association of Broadcasters, and VJ Barre, sales manager for the Austin Convention Center, handed out hundreds of toys to children who were evacuated to the Austin Convention Center. Radio broadcasters across America are meeting this week in Austin for the annual NAB Radio Show. AUSTIN, TX -- NAB President and CEO David K. Rehr delivered the opening keynote address at the 2008 NAB Radio Show in Austin today. Below is a transcript of his prepared remarks. It's great to see all of you here. We all know that Radio broadcasting is at a very critical juncture. WASHINGTON, DC -- Radio Advertising Bureau President and CEO Jeff Haley will discuss the future of radio during The NAB Radio Show Luncheon held Friday, September 19 in Austin. The luncheon, sponsored by ASCAP, will also include the presentation of the National Radio Award, given this year to Bruce Reese, president and CEO of Bonneville International Corporation. WASHINGTON, DC -- NAB announced today that FCC Commissioner Jonathan Adelstein will speak during The NAB Radio Show, held September 17-19 in Austin Texas. A veteran of Washington, Commissioner Adelstein is expected to address a number of regulatory issues facing radio broadcasters, including the FCC's localism proceeding, HD Radio and low-power FM. Washington, DC -- David Pogue, New York Times columnist and Emmy-winning technology correspondent for CBS News Sunday Morning, will deliver the keynote address on Wednesday, September 17 during The NAB Radio Show in Austin. WASHINGTON, DC -- NAB's reserved room block for preferred hotels at The NAB Radio Show is now booked to capacity at the Hilton and Four Seasons. The NAB Radio Show, held September 17-19, will take place in Austin, Texas.